LUNA SEA To Hold "25th Anniversary Live Event"
"LUNA SEA 25th ANNIVERSARY LIVE" will take the stage on May 29th @Yoyogi National Gymnasium in Tokyo. 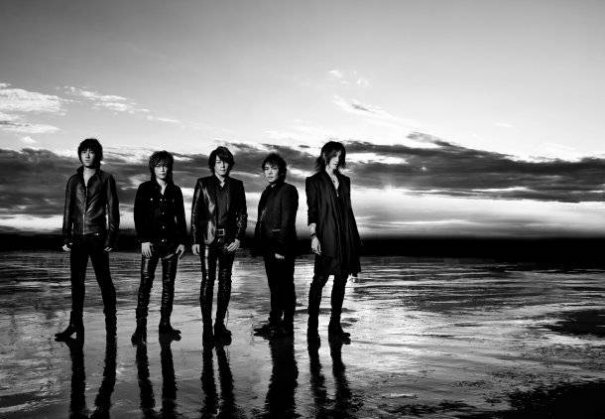 LUNA SEA will be finally performing live in May 2014. This will be their first live concert since February 2013, when the band held their final "LIVE TOUR 2012-2013 The End of the Dream" leg at Nippon Budokan and at Ryogoku Kokugikan. The band will also release their first album in 13 years called "A WILL" on December 11th.